Hassan Osman is a virtual teams and project management expert. He is currently a senior program manager at Cisco Systems*, where he leads virtual teams all around the world on delivering complex IT projects. Prior to Cisco, Hassan was a manager at Ernst & Young LLP, where he analyzed failing projects at Fortune 500 companies, and recommended solutions to fix them. 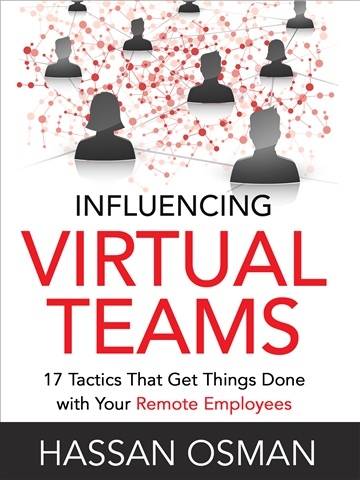 He was also a research assistant at Harvard University, where he studied issues related to virtual teams. Hassan is a certified PMP, CSM and ITIL, and regularly blogs about managing remote teams on www.thecouchmanager.com.